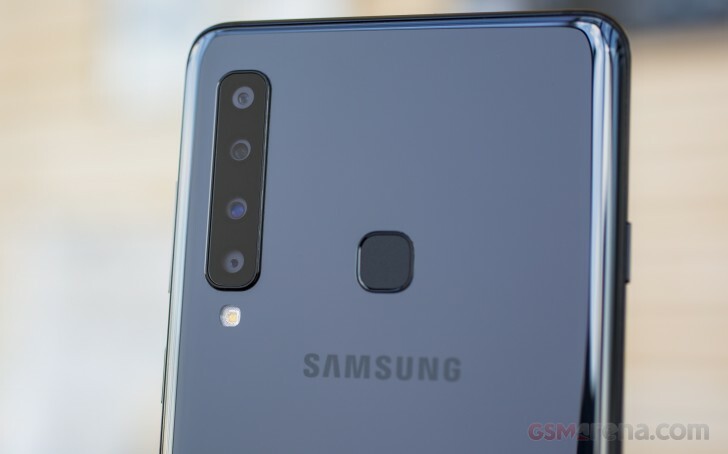 The Samsung Galaxy A9 (2018) will soon go on sale in India for INR 39,000 (€470). 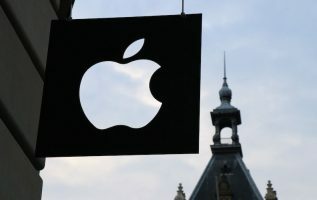 The information was obtained through the source code of Samsung’s official website in India. 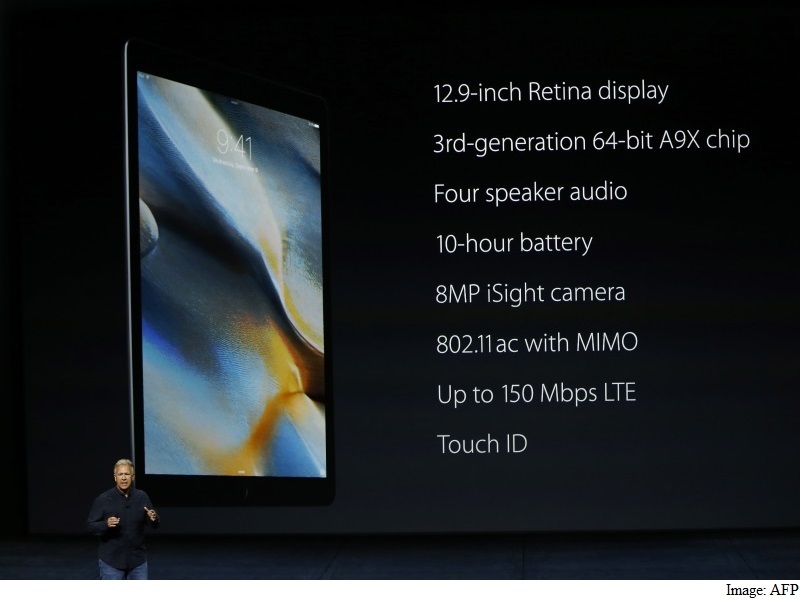 The listed device comes with 6GB of RAM and 128GB of storage. The Samsung Galaxy A9 (2018) has an ample 6.3-inch Super AMOLED, a Snapdragon 660 chipset and a potent 3,800mAh battery. However its key selling point is the quad-camera setup at the back – a standard 24MP f/1.7 camera, a 12mm ultrawide 8MP f/2.4 camera, a 2x telephoto 10MP f/2.4 camera and a depth-sensing 5MP f/2.2 unit.